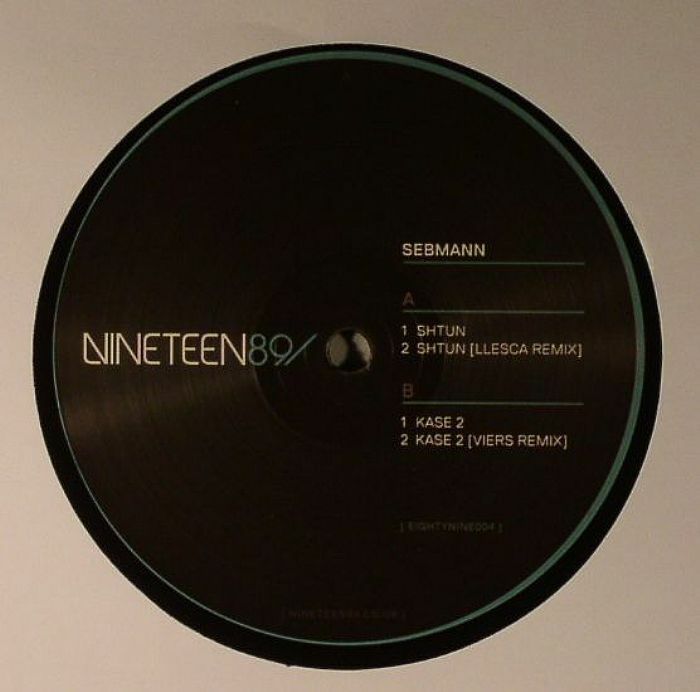 Making his presence felt with this weighty debut release, Sebmann comes out swinging with an unapologetic take on darkside garage swing and po-faced dubstep sensibilities. "Shtun" should have all fans of 2562 doing the freaked-out shimmy when they hear it, as crafty rhythmic sway and rude bass swells dart around an icy sound stage that smacks of deadly precision. "Kase 2" is a chunkier beast that features some more overtly industrial tones and a tighter groove, but still the tone is grim and focused to stunning effect. 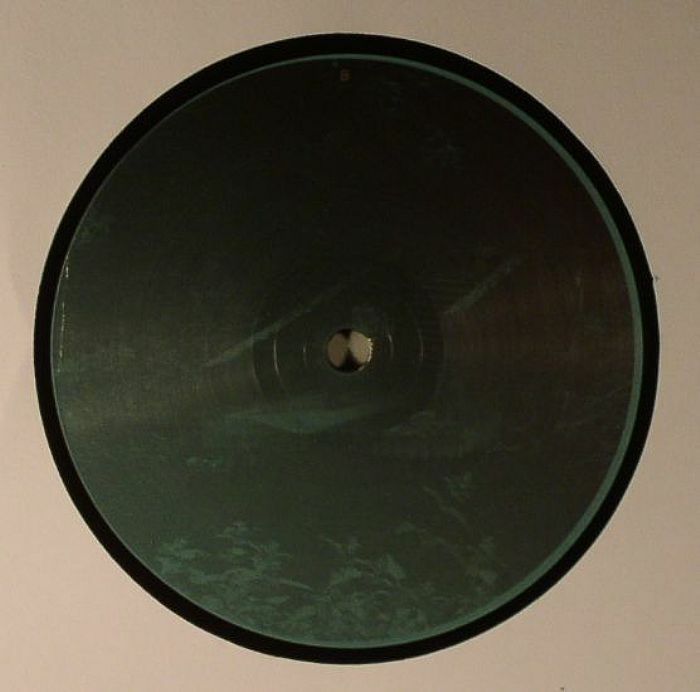 Llesca remixes "Shtun" and turns it into a pared down snare-and-hat-fest of militaristic proportions, while Viers brings a submerged house tone to "Kase 2".